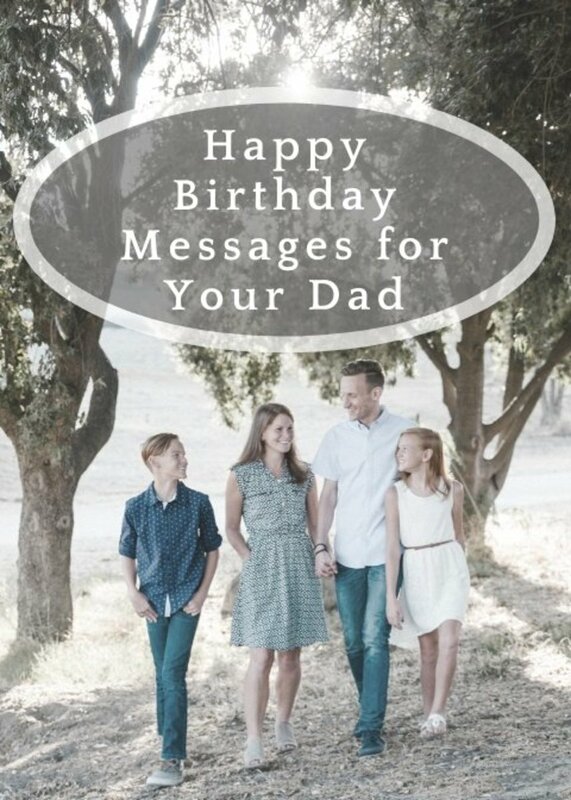 Writing a birthday card message for an aunt or uncle can be more difficult than writing a message for your mom or dad. This is a resource for you to get examples and ideas. Now you won't have to stare at a blank spot in the card for several minutes. Take a deep breath and relax. It will help the juices start flowing for your creativity. All the help you need is here. Before going any further, write down some attributes of your aunt or uncle. Think about personality characteristics that are funny or that you like. Then read through the examples on this page. 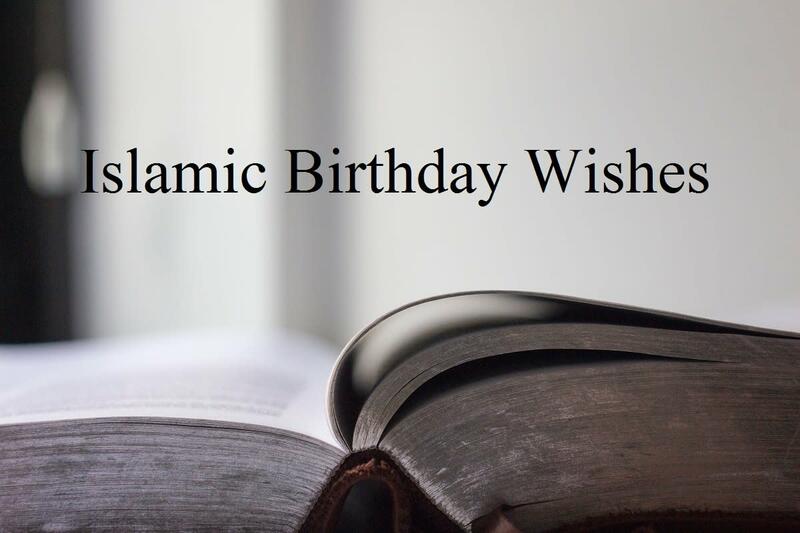 Select the birthday wish that fits your aunt or uncle the best. Then you will have few more personal things to add to these aunt and uncle birthday wishes. If your aunt or uncle is hitting a milestone birthday, your message could acknowledge that he or she is turning 30, 40, 50, 60, or 70. Also keep in mind that aunts and uncles might like message that have nothing to do with being your aunt or uncle. Just write the message that says what you want to say. If you need something sincere to write in your card, these positive and inspirational messages will do the trick. It’s a lot of fun having an uncle like you. I hope your birthday is a lot of fun too! I want to wish a happy birthday to someone who is a good listener, warm hearted, generous, and who also happens to be my aunt. Happy birthday! On your birthday, I am filled with a sense of gratitude for getting to have you as my aunt/uncle as for having you as a member of our really cool family. I get to feel special on your birthday, because I know that not everyone gets to know how great it is to have you as their aunt/uncle. You have always felt more like a parent than just an aunt/uncle. I hope you have a great birthday. Happy birthday to an aunt/uncle, mentor, and friend! I’m blessed to have been born with you already in my life. I said a little prayer for you to have a great birthday. 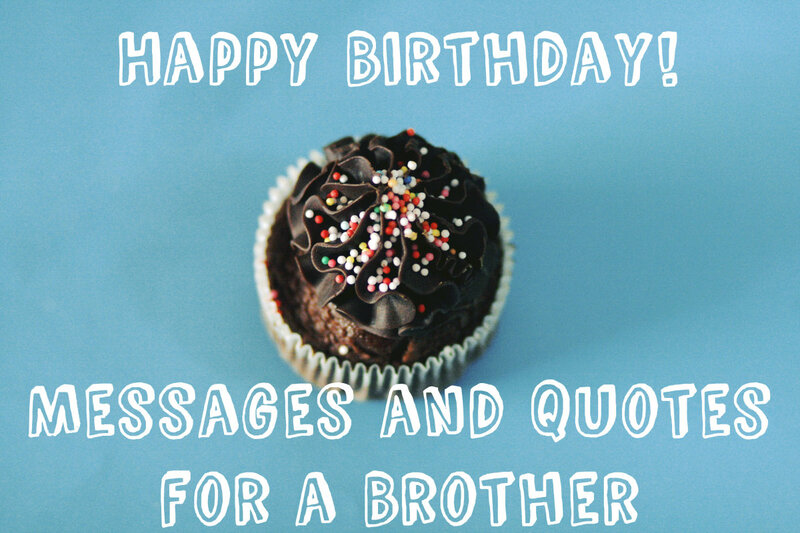 I hope your birthday is filled with family you love, friends you enjoy, and fun like you never had at a younger age. I’m hoping that this next year brings you some amazing surprises besides your birthday presents. You always make me feel special on my birthday, so I just want to let you know that I hope you feel special on your birthday. Even though I won’t be there on your birthday to give you a hug, be ready to get a big hug from me the next time I see you. I can’t imagine having a cooler aunt/uncle to wish a happy birthday. Have an awesome one! As long as you keep having birthdays, I can count on one of my favorite birthday gifts. When I was born, I got to have a really cool aunt/uncle. You are a blessing to me. I’m wishing a one of a kind birthday for a one of a kind aunt/uncle. I hope you have a really fun birthday. You've been making my birthdays fun ever since I was born. Use these if you have an aunt or uncle who has a good sense of humor, and you want to write something funny in his or her birthday card. You’re usually full of so much good advice for me that I want to give you some good advice for your birthday… Have an awesome birthday! That’s what I would do. You are my favorite aunt/uncle who was born on this date. Even though you are getting older today, I bet you are still very strong. Aunts are strong enough to carry six times their body weight… or is that ants? I want to wish a happy birthday to someone who truly knows the reality of living with one of my parents. 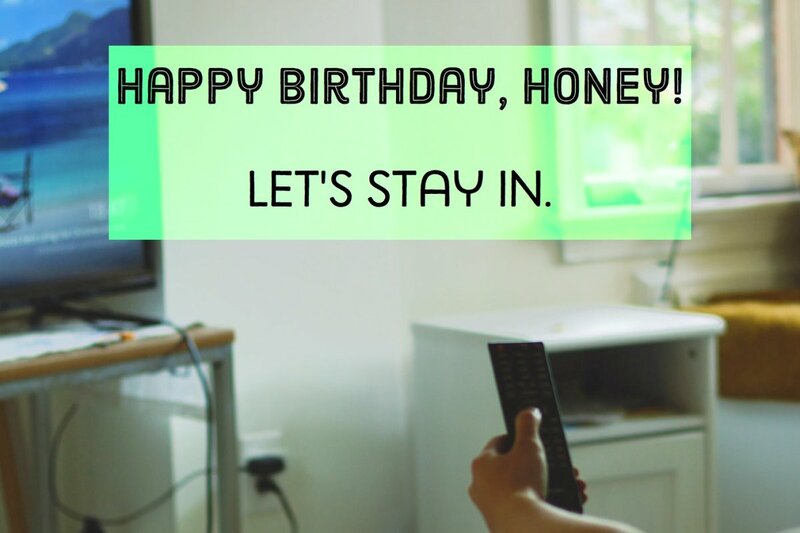 Writing an acrostic poem for your aunt could be a cool way to say happy birthday. Here's an example of a poem using the letters of A-U-N-T. You could also add an acrostic poem of your aunt's first name so that it says "Aunt ____." Here's an example of an acrostic poem for your uncle. Add his first name to make it longer and include more details about him. Here's a start. Aunts and uncles are special people in most people's families. They serve as a secondary set of parents, and yet they can be more like mentors or friends. 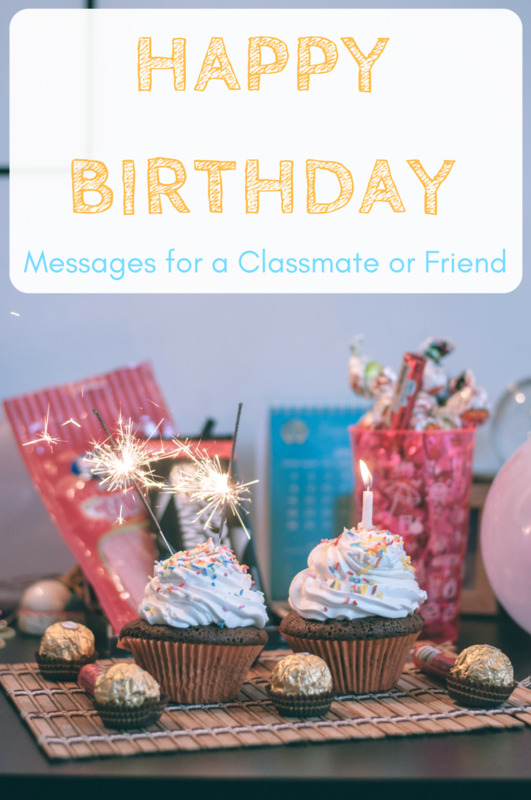 Here are some other specific aspects of aunts and uncles to think about when writing your birthday message. Is it more difficult to write a birthday messages for your aunt or uncle?